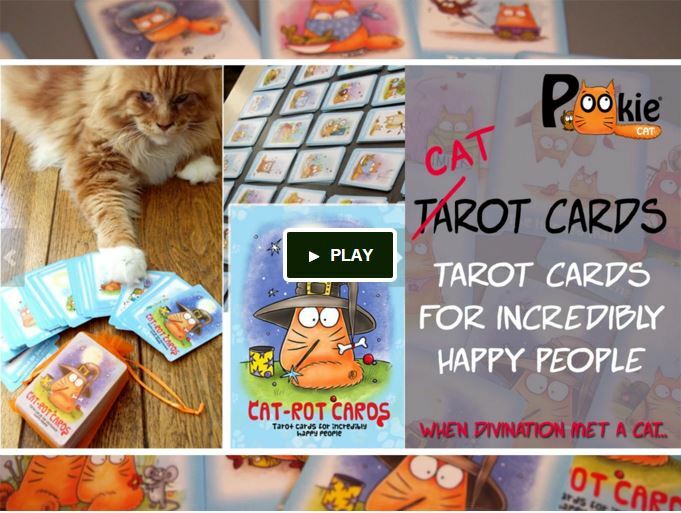 « Cat-rot cards Kickstarter very soon! 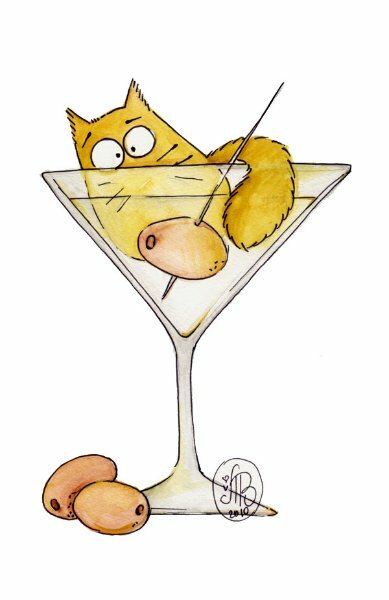 PookieCat Tarot (CAT-rot) cards Kickstarter is live! My Kickstarter project is finally open! !